Cimic Group, a global leader in infrastructure and mining sector said one of its units, Thiess, has secured a A$1.2 billion ($855 million) contract from BHP to provide mining services at the Mt Arthur Coal operation in the Hunter Valley, Australia. 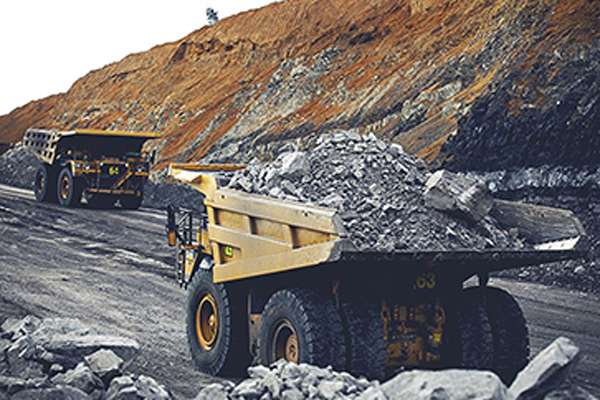 This new five-year contract builds on Thiess' existing agreement and expands the scope of Thiess’ operations to include additional services as mine operator of the southern end of the Mt Arthur Coal operations (the Ayredale and Roxburgh Pits), said a statement from the company. Under the new contract, Thiess will perform mine design, planning and scheduling services, drill and blast operations, overburden removal and coal mining, it stated. On the big win, Cimic Group CEO Michael Wright said: "This is the third successive contract that Thiess has secured with BHP at Mt Arthur Coal. It recognises our team’s specialist mining capability within the Hunter Valley's complex geology and our team's ability to work flexibly with our client." Group Executive Mining and Mineral Processing and Thiess Managing Director Douglas Thompson said: "We have a proud history in the region and working with BHP. We're pleased to continue our work at Mt Arthur Coal's southern operations and support local jobs, suppliers and businesses."